And it's helping us bring an end to fossil fuels. Better batteries are a key component in realizing the full potential of renewable energy. As can be seen with the opening of the first Powerpack station in California, battery storage can help ease the burden of demand on a grid during peak usage times. 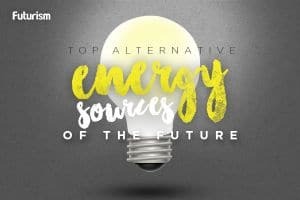 Developments like this that improve batteries will lead to the use of fewer fossil fuels and decrease overall dependence on environmentally damaging sources of power generation.